Payroll fraud could possibly exists in any kind of business that issues payroll cheques to employees. There are various ways payroll fraud can be perpetrated, such as schemes in which an employee defrauds his or her employer to issue a payment by making false claims for compensation. In the following paragraphs we shall explore some of the many ways how payroll frauds could happen. One of the ways in which employees could try to manipulate the wage system is by tempering with the pay rates or hours worked. The prospect of such an occurrence increases around personnel with access and authorization to enter and modify payroll/ accounting data, such as finance or payroll personnel. By claiming for hours not worked or falsifying timesheets in some fashion, employees could pilfer from an organization and profit personally. Fraudsters may even attempt to pay themselves obscene amount of bonuses even when none is being declared by management. However, there are ways to prevent such occurrences by having a sophisticated time system that requires a unique employee code to be entered when clocking in. It is also imperative to seek approval from manager or supervisor for all timesheets including overtime, and management approval for all bonus type compensation and pay cheques. The company could also insist on mandatory leave for personnel with payroll responsibilities, as well as segregation of duties. In terms of payroll system, the company should restrict the access rights for modification of wage rates, adding of employees, and so on, to those necessary only; and these individuals should have their records periodically reviewed. Another way for employees to profit fraudulently is through workers’ compensation. Employees can feigned medical issues and bill their employer and insurance company a hefty sum of money. As some companies are self-insured, such method of fraud will impact them directly, while others may find their annual premiums rise. Employees may have self-inflicted injuries and falsely claim that they were injured at work. This will allow them to qualify for the more lucrative benefits offered by workers’ compensation, which leads to financial loss for the company. As a countermeasure, companies could install cameras at the workplace to capture accidents on tape and mandate that accidents be reported promptly. For injuries entitling employees to a large payouts, the company could have its employee receive concurring medical opinions for that particular injury. Payroll fraud is one of the most common frauds that could happen in the workplace, due to its high vulnerability and enticing incentives. However, with the appropriate deterrence and preventive measures in place, companies may be able to minimize their losses.  Do drop us a line at contact@sscharities.com should you wish to know more about our internal control review services.